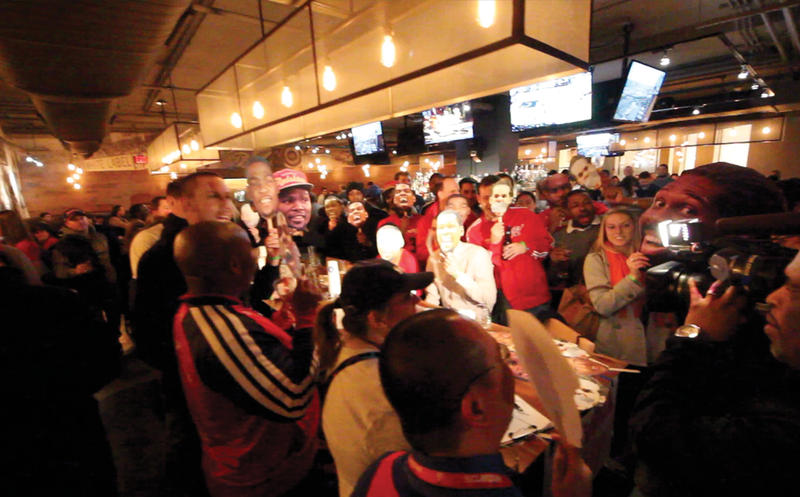 The Washington Wizards will be hosting an open practice on Columbus Day (Monday, October 12th) for ALL Wizards fans. Season ticket holders will get some "special seating" (with printout of email or membership card) but the practice will be open to everyone. Here's some more info. 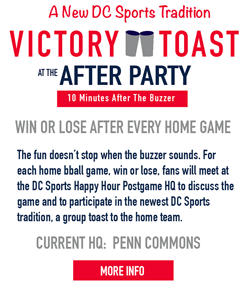 This really is a good event for kids, but Wiz Happy Hour will be in the house to hang out and get some more Wizards action. Doors open at 11:30 and a 1 hour practice will be from 12pm-1pm. We'll ignore all the kids stuff but if you have kids check out the official link for more info. After the event is over we will be heading over to Columbia Heights to enjoy some early beverages at Lou's City Bar watching the Chad Dukes vs the World radio show. John Riggins will be there as well. Come by and have a drink! The beauty of the space and food get 5 juicy stars. The place was built with class! I'm no critic, but these Chicago venues makes you appreciate design and aesthetics. I went to two events here. Both times, I had a great experience.